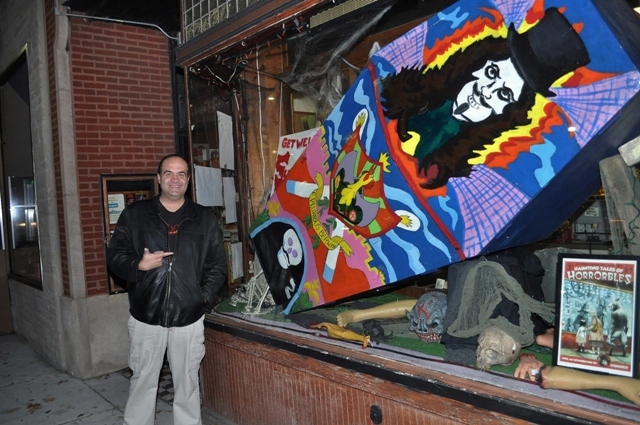 Svengoolie’s New Coffin Unveiled TONIGHT! 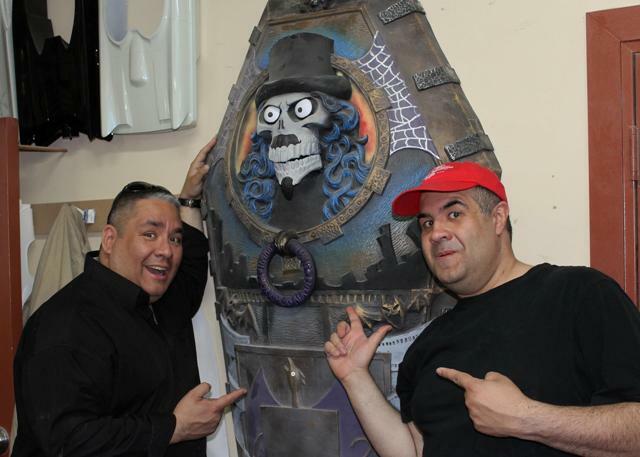 After nearly a year since national horror host, Svengoolie, was presented with the prototype for his new coffin (seen HERE) the big night has finally arrived! 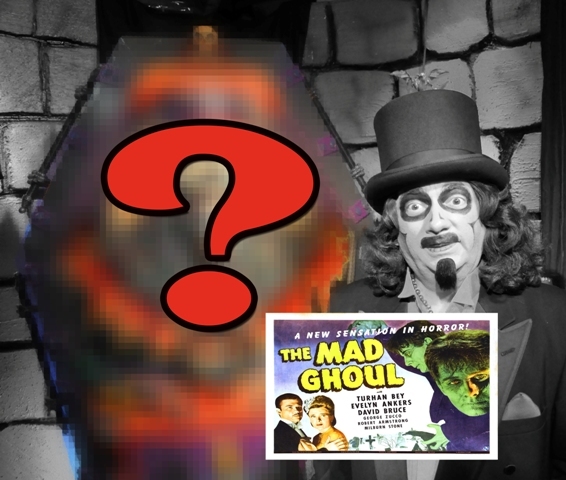 During tonight’s presentation of The Mad Ghoul (check your local MeTV listings) Svengoolie will reveal the amazing creation of Ryan Guenther and Acme Design! And if you thiought the prototype was fantastic, you’re gonna love the finished product! Thanks to Sven’s assistant, Jim Roche, we’ll be posting detailed shots of it tomorrow (for the benefit of those who don’t get MeTV and tune in tonight) while pointing out a few details some may have missed during the broadcast. The original coffin, which has been in the Svengoolie family (starting with Jerry G. Bishop) for over 40 years, while loved by fans was simply never designed for such longevity. It’is now awaiting future display at Chicago’s Museum of Broadcast Communications. Some lucky locals may have also seen my friend and fellow Svenatic, Brian Bernardoni’s, “you-gotta-see-it-to-believe-it” replica of the original which is not only displayed annually at his own Halloween haunt but was also seen at Horrorbles…in Berrrwyn of course! 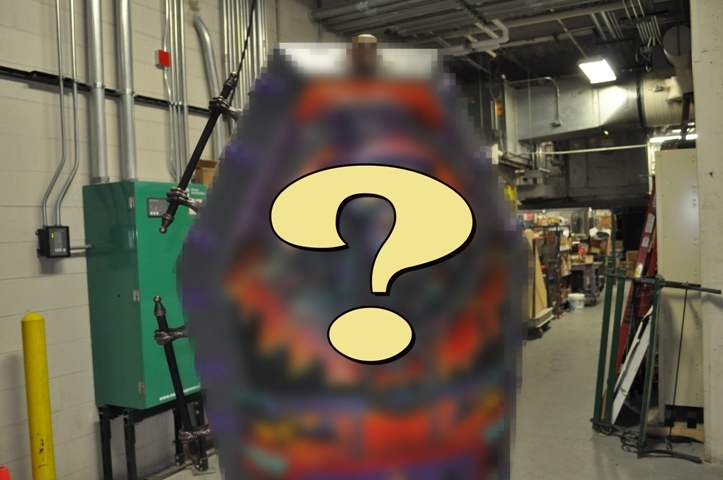 The new coffin features some special features that I’ll also delve into with the next post but, for those who have access to MeTV…let’s all tune in TONIGHT and witness horror host history in the making! This entry was posted in Horror Hosts, Stalking Svengoolie! and tagged ACME Design, Brian Bernardoni, Chicago Museum of Broadcast Communications, Rich Koz, Ryan Guenther, Svengoolie, Svengoolie Coffin. Bookmark the permalink.